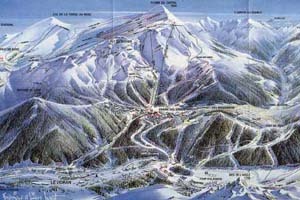 6086 ft (1855 m) . 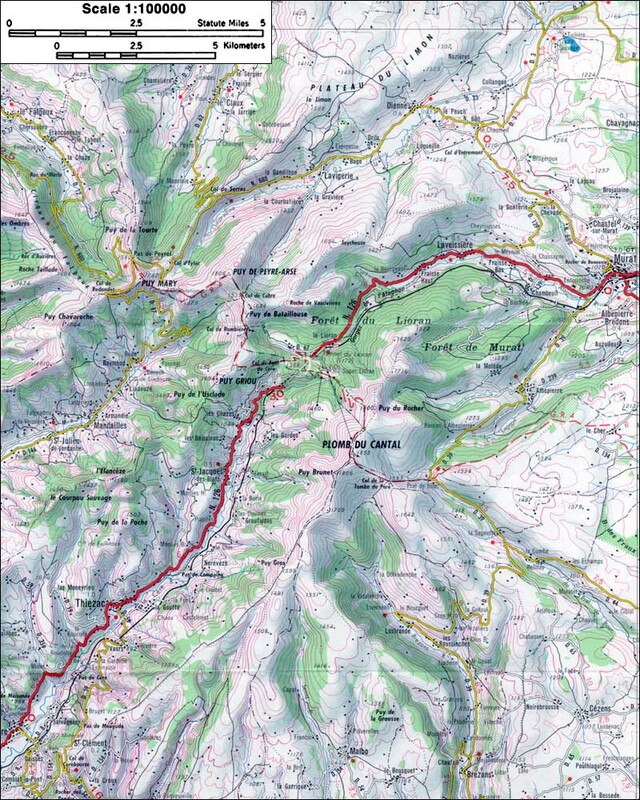 The Monts du Cantal is the oldest and largest of the major volcanic centers of the Massif Central in Auvergne, and the largest volcano by area in Europe. Eruptive activity at Cantal ceased several million years ago, and since then erosion has carved deeply into all parts of the volcano. 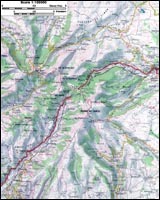 A major highway cuts through the center of the massif, with a mile-long tunnel built in the 1840's (the Tunnel du Lioran) located below the pass at the summit. 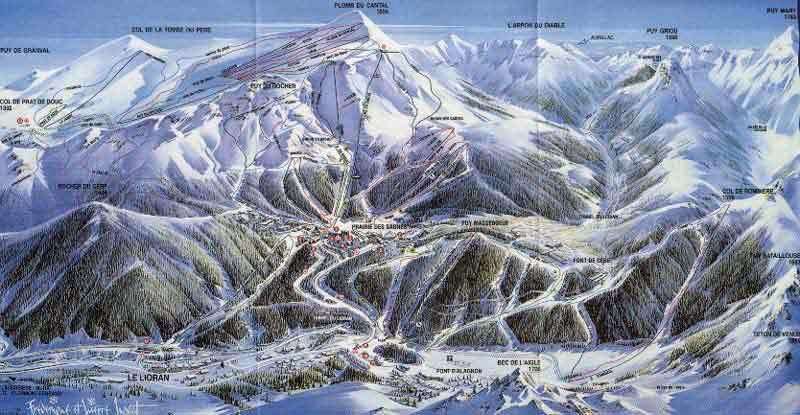 The highest remaining point of the volcano, the Plomb du Cantal, is home to a major ski area on its north and west flanks, with expanded terrain and lifts now wrapping around to the east side of the peak.